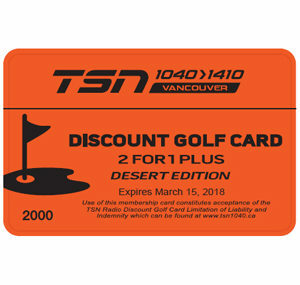 hope you enjoy your purchase! 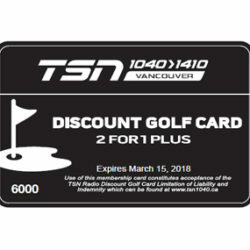 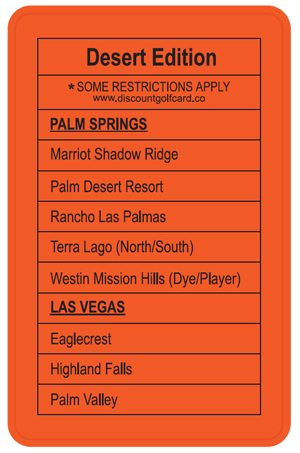 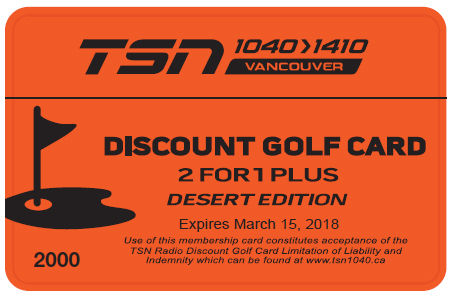 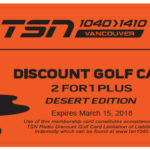 The Discount Golf Card Program is administered by Fairway Tournaments Inc. Copyright 2017 - Fairway Tournaments Inc.